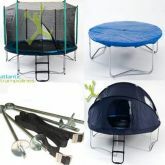 Free next day delivery on all UK orders, including trampoline parts. We aim to deliver your trampoline or trampoline parts the next day, but we will always call in advance to arrange a convenient time for you. 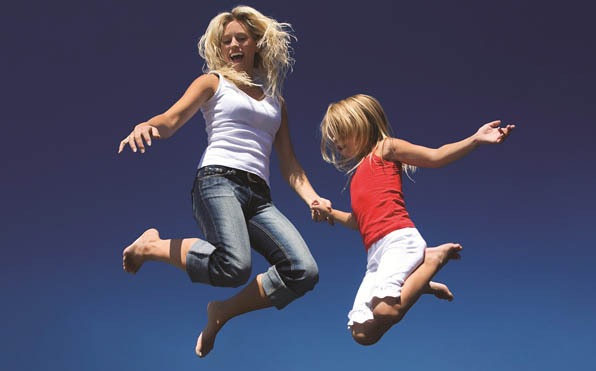 We are so confident about the quality of our trampolines that we guarantee them for 5 years. 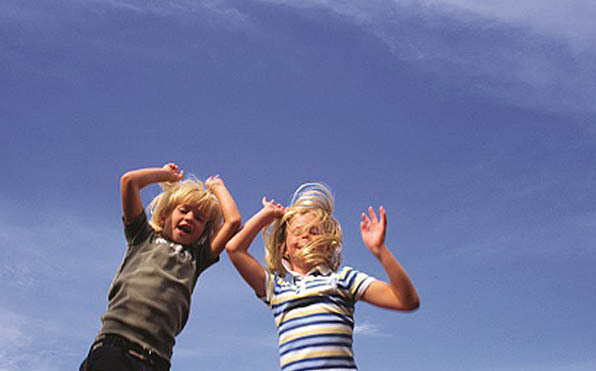 Take care of your trampoline and it will provide entertainment for many summers to come! As members of ROSPA, we are serious about the safety of our trampolines and the people using them. All our trampolines are of the highest quality and are tested personally by us. 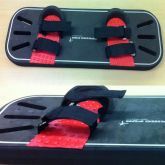 Our range of safety accessories are designed to keep bouncers safe. Our large range of hand-picked trampoline parts and accessories mean you don’t have to look far to kit out your trampoline. All our trampoline parts are made to the highest standards. And we stock everything from trampoline poles, trampoline padding, weather covers, replacement springs and more. The fun begins when you buy a trampoline. 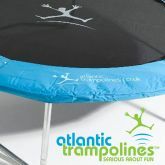 Check out our blog for trampoline news, games, safety tips and more. Follow us on Twitter or Facebook to chat with bouncers from around the world!